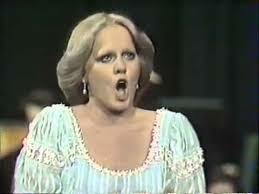 The opera singer Katia Ricciarelli, who at her peak was seen as soprano who combined a voice of sweet timbre with engaging stage presence, was born on this day in 1946 at Rovigo in the Veneto. She rose to fame quickly after making her professional debut as Mimi in Giacomo Puccini’s La Bohème in Mantua in 1969 and in the 1970s was in demand for the major soprano roles. 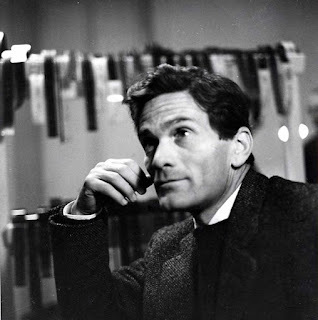 Between 1972 and 1975, Ricciarelli sang at all the major European and American opera houses, including Lyric Opera of Chicago (1972), Teatro alla Scala in Milan (1973), the Royal Opera House, Covent Garden (1974) and the Metropolitan Opera (1975). 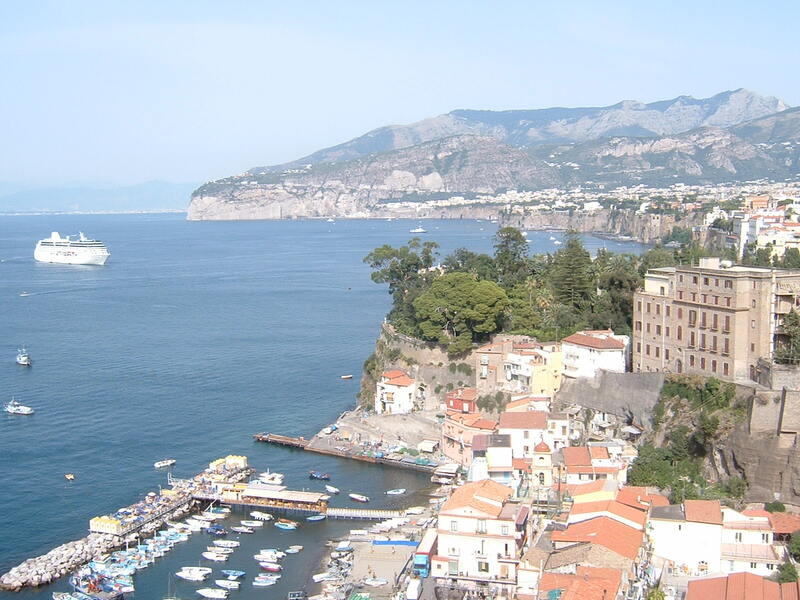 In 1981, she began an association with the Rossini Opera Festival in Pesaro that she maintained throughout the ‘80s. In addition to her opera performances, Ricciarelli also appeared in a number of films. She was Desdemona in Franco Zeffirelli's film version of Giuseppe Verdi's Otello in 1986, alongside Plácido Domingo. In 2005 she won the best actress prize Nastro d'Argento, awarded by the Italian film journalists, for her role in Pupi Avati's La seconda notte di nozze (2005). During her peak years, Desdemona was one of her signature roles, while she was also lauded for her Giulietta in Vincenzo Bellini’s I Capuleti e i Montecchi and for her interpretations of Gaetano Donizetti’s Anna Bolena. 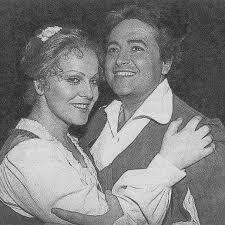 Ricciarelli’s most well received Rossini roles were Bianca in Bianca e Falliero, Elena in La donna del lago and and Amenaide in Tancredi. As her career progressed, however, critics felt her voice became weaker and without some of its former lustre, which some have attributed to her being pushed into heavy, highly dramatic roles, such as Puccini’s Tosca or Verdi’s Aida, which were not suited to her voice. Some opera audiences are notoriously unforgiving. Her Aida at the Royal Opera House in 1983 was greeted with whistles, while in 1986 in Trieste her debut as Bellini’s Norma provoked a similar reaction. 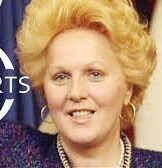 Her career as a singer at the top level ended in the early 1990s. She made her last appearance at the Metropolitan Opera in 1990 alongside Domingo in Otello. 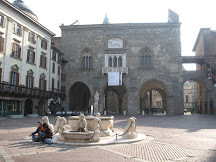 Born Catiuscia Mariastella Ricciarelli to a poor family in Rovigo, she was brought up by her mother after her father died while she was very young. She loved singing as a child and, once she was old enough to work, began to save money so that she could enrol at the Benedetto Marcello Conservatory of Venice, where she had the opportunity to study with the soprano Iris Adami Corradetti. Essentially a lyric soprano, following her operatic debut in 1969 she won the Voci Verdiane competition, organised by Italy’s national broadcaster Rai, and established herself as a superb Verdi singer, hailed as the “new Tebaldi” after Renata Tebaldi, a soprano popular in the postwar years who, coincidentally, had made her stage debut in Rovigo in 1944, two years before Ricciarelli was born. Although her operatic prowess began to wane, Ricciarelli’s career did not. She took up the position of artistic director of the Teatro Politeama di Lecce in 1998 and in the first decade of the new century turned increasingly to acting and appeared in television dramas such as Don Matteo alongside Terence Hill. In 2005, after being nominated artistic director of the Sferisterio Opera Festival in Macerata, she began her professional relationship with the director Pupi Avati, who would later cast her in his film The Friends of the Margherita Bar (2009). The following years brought a brief flirtation with politics as a centre-left candidate for the municipal council elections in Rodi Garganico, a beach resort near Foggia where she spent many summer holidays, more television work, an autobiography published in 2008 and a performance at La Fenice in Venice to mark her 40 years in music, in which she performed duets with pop singers Massimo Ranieri and Michael Bolton, among others. 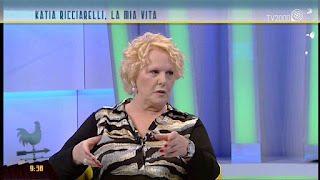 A regular guest on variety and talk shows on Italian television, in 2006 she participated in the reality show La fattoria (Italian version of The Farm) on Canale 5. Ricciarelli was married for 18 years to the TV presenter Pippo Baudo, the couple divorcing in 2004. She had previously had a relationship with her fellow opera star José Carreras that spanned 13 years. 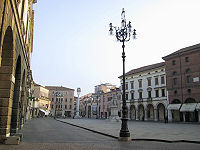 Rovigo is a town of around 52,000 people in the Veneto, which stands on the plain between the Po and the Adige rivers, about 80km (50 miles) southwest of Venice and 40km (25 miles) northeast of Ferrara, on the Adigetto Canal. 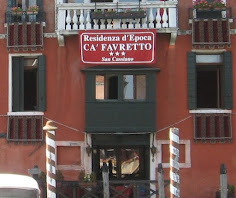 The architecture of the town has both Venetian and Ferrarese influences. 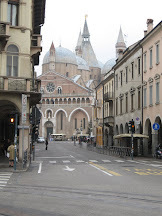 The main sights include a Duomo dedicated to the Martyr Pope Steven I, originally built before the 11th century, but rebuilt in 1461 and again in 1696, and the Madonna del Soccorso, a church best known as La Rotonda, built between 1594 and 1606 by Francesco Zamberlan of Bassano, a pupil of Palladio, to an octagonal plan, and with a campanile, standing at 57m (187ft), that was built according to plans by Baldassarre Longhena (1655–1673). The walls of the interior of the church are covered by 17th centuries paintings by prominent provincial and Venetian artists, including Francesco Maffei, Domenico Stella, Pietro Liberi, Antonio Zanchi and Andrea Celesti. There are the ruins of a 10th century castle, of which two towers remain. Rodi Garganico is a seaside resort in the Apulia region, a 100km (62 miles) drive northeast from Foggia on a promontory east of the Lago di Varano lagoon. It part of the Gargano National Park. 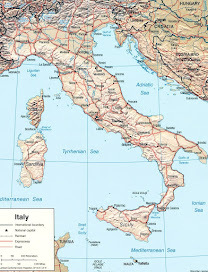 It has for centuries been a major centre for the production of citrus fruits such us Arance del Gargano (Gargano Oranges) and the Limone Femminiello del Gargano (Gargano Lemons), both with DOP (Protected Designation of Origin) status under European Union regulations. As well as its many kilometres of sandy beaches, Rodi Garganico attracts visitors for the local cuisine, which features orange salad, salad with wild onions, many fish dishes and a good variety of local wines.